Here is another special addition of all the awesome and amazing Thanksgiving and fall projects to include in your holiday decorating. 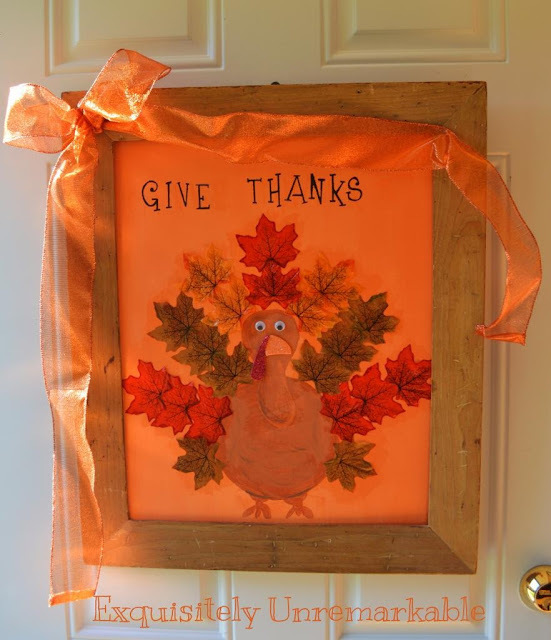 You still have plenty of time to make some of these great projects for Thanksgiving! I will still be posting the Pick of the Bunch Fabulous Features soon! The post just gets way too long if I include all of the awesome seasonal projects, and I love to feature my friends who take the time to link up and share at the party each week. How adorable is this faux pumpkin seed wreath by Thrifty Rebel? You don't want to miss this super easy project, but looks amazing! I love it! Posed Perfection created this beautiful fall rosette wreath. I love the pop of blue! Sweet Pepper Rose shared her beautiful burlap wreath with interchangeable attachments. It looks fabulous! Exquisitely Unremarkable created this Give Thanks Turkey Art! So cute. 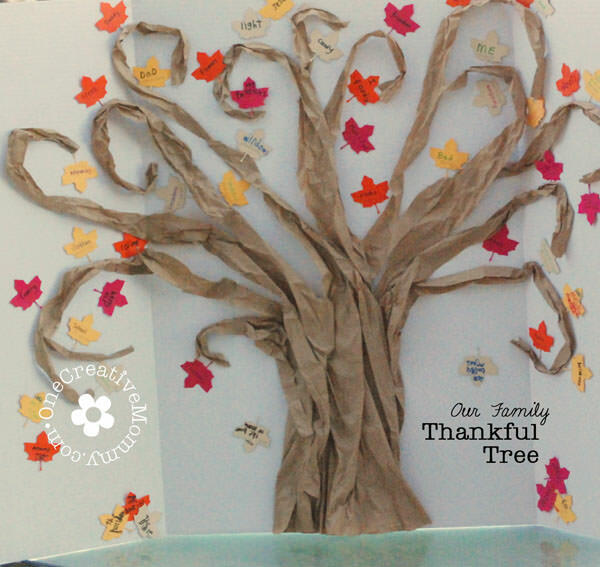 One Creative Mommy shared this adorable Family Thankful Tree. Check out the great tutorial! 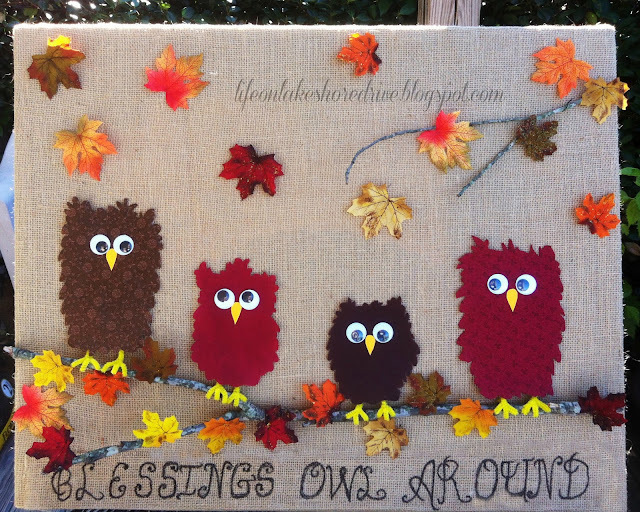 Just in case you missed my Blessings "OWL" Around us from last year, I wanted to include it here. Right now I have it parked in front of my fireplace, and it looks great with my fall mantel. You can see the tutorial here. 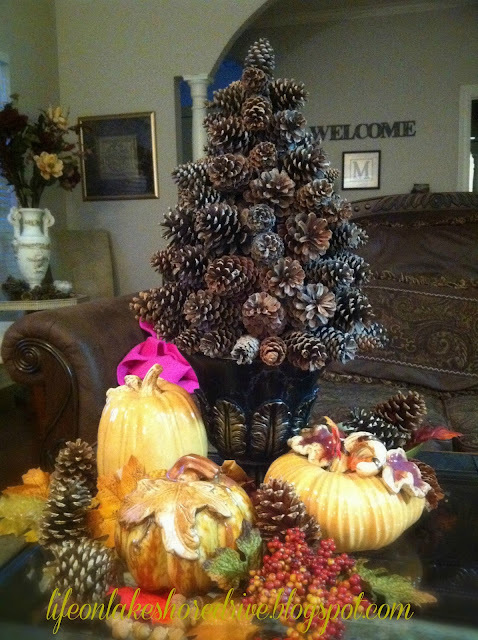 One More Time Events shared these gorgeous fall decorating ideas. Everything looks so beautiful! Here is my most popular post of all time! You can see the pine cone tree tutorial here. 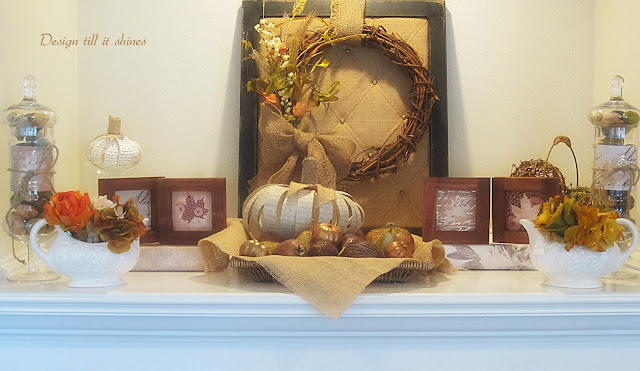 Design till it Shines shared her beautiful fall mantel. I love those paper pumpkins. Here is another awesome project by One More Time Events. 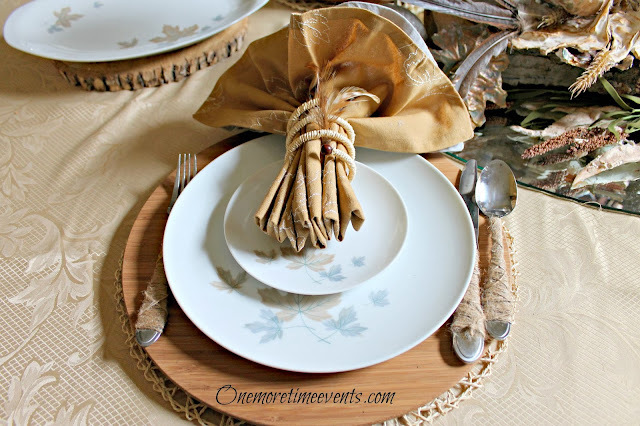 Repurpose your old silverware to look great for your holiday table. 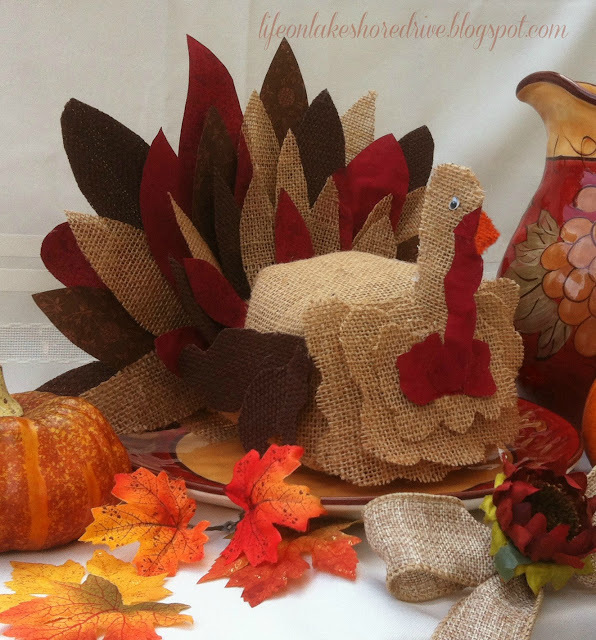 Life on Lakeshore Drive burlap turkey tutorial using fabric stiffener and burlap. My Personal Accents shared a great way to add color to your pumpkins and gourds for the holidays. Williamette Valley Wonder Woman shared 30 Days to Be Thankful! Check out this awesome post to inspire you during this thankful season. My Personal Accent shared some great Free Thanksgiving printables. 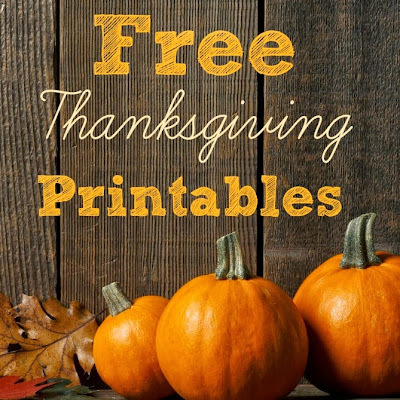 Some of the Best Things in Life are Mistakes shared another fabulous post full of great Thanksgiving printables. Here is my Thanksgiving projects for kids. 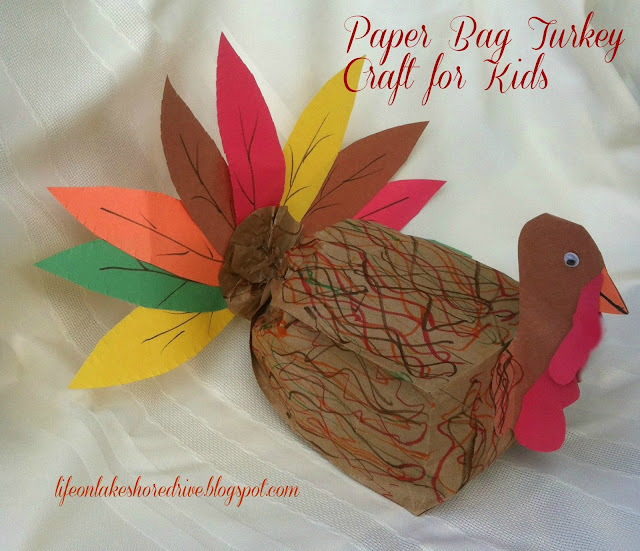 This is a fun and easy to make paper bag turkey project. If you were featured, you can grab a Pick of the Bunch Feature Button here! From some reason, blogger has decided not to post the code properly in the post for the past few weeks. Thank you so much for sharing your fabulous fall and Thanksgiving ideas with us last week at A Bouquet of Talent! Can't wait to see what you have made this week! Have a wonderful, crafty weekend. Great ideas to fit any décor! Kathy, thanks so much for featuring my turkey! 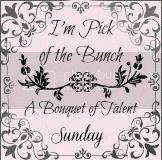 :) I'm so flattered to have been included! 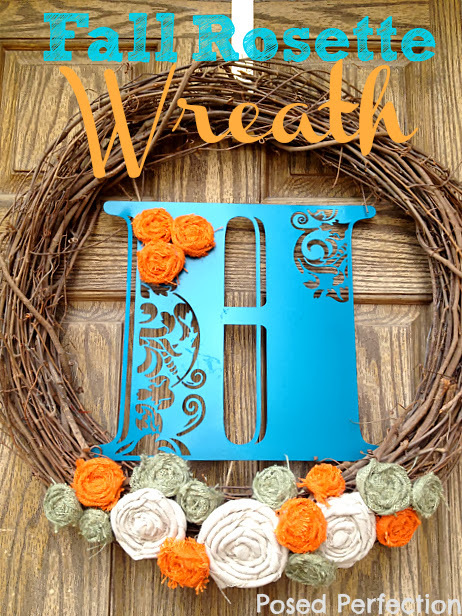 Thanks so much for featuring my wreath Kathy! It's such a treat! 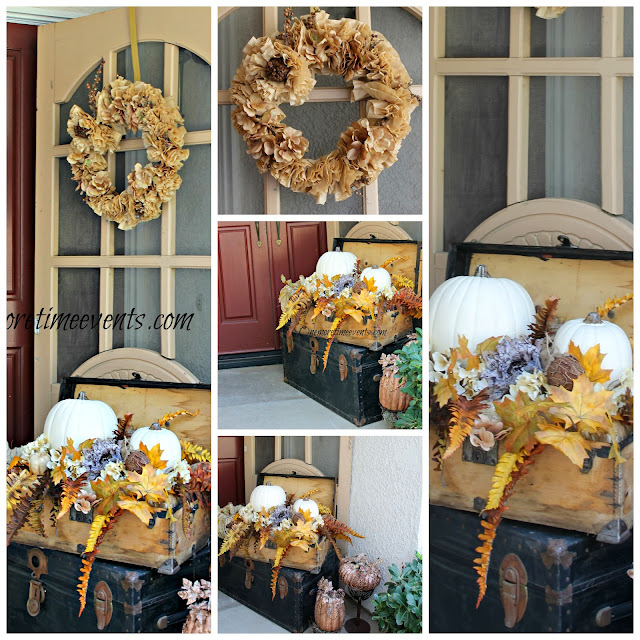 these look fabulously awesome and I especially love the burlap wreath..and though I'm not a DIY person I'm thinking of doing a wreath for Thanksgiving and Christmas myself..not sure how well will that go but still as we say at write my essays company the end result isn't as important as the process..